Training - JohnMel Stables Inc.
Our training program is customized to the individual requirements of each horse and rider. 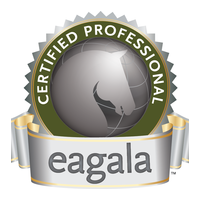 We take a natural, gentle approach to horse training. We start and restart horses for pleasure riding, field hunting, the track, or re-training race horses as hunter-jumpers or event horses. We also do trail training. Horses do not learn by being bullied or scared into behaving. We value positivity, developing a connection and provide a supportive and encouraging environment. Listening to each horse carefully by observing how it reacts to new challenges and reading facial and body expressions, we can individualize the pace of training for the particular horse, assuring continual forward progress. We go slowly, at the horses pace. All training is started by spending a significant amount of time on groundwork and connection exercises. 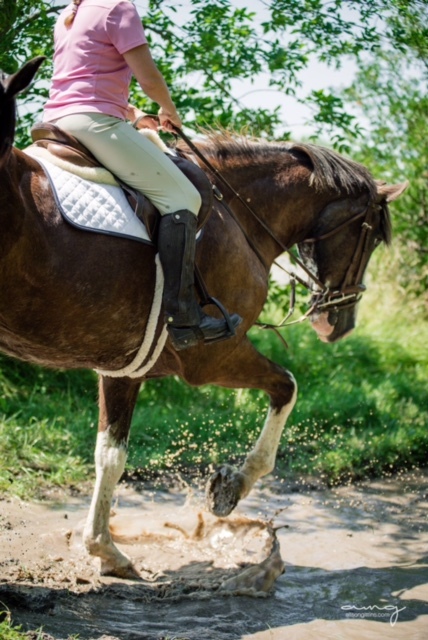 We feel it is very important to integrate the owner or rider into the horse’s training process for a smoother transition, and we remain available for consultation on an ongoing basis.